I checked the ever-expanding list of American Viticultural Areas (AVAs) the other day, and for some reason my attention was drawn (once again) to the various geological formations that are mentioned in the titles. These include ridge, slope, plateau, sound, highlands, peak, ledge, and delta. Fascinating! But…what do they all mean? Let’s consider these for now: pass, gap, and gorge—as in Pacheco Pass, Templeton Gap, and Columbia Gorge. What is a pass? Geomorphologically speaking, a pass (often referred to as a mountain pass) is a low-lying, somewhat flat area surrounded by much higher and more rugged terrain. A pass forms when a glacier or stream erodes away between two mountains or a series of mountains. 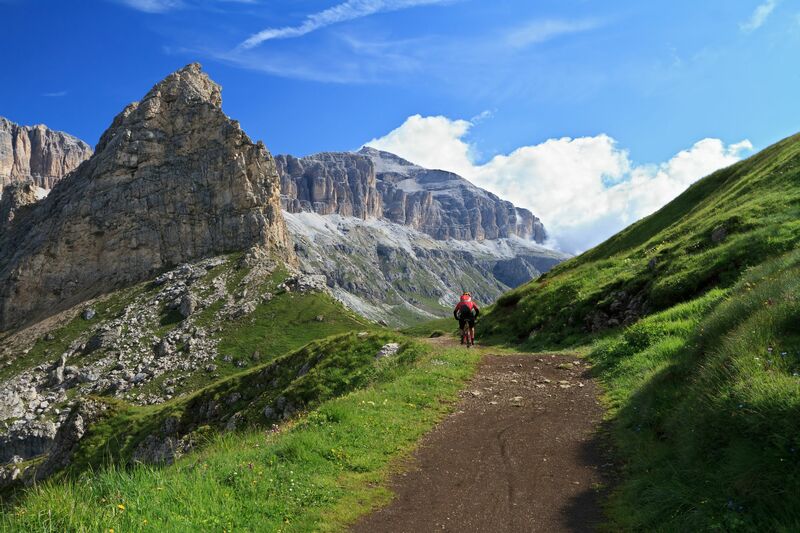 Passes are typically the easiest route for people to travel across mountain ranges and many of the best-known passes in the world—such as the Great St. Bernard Pass in Switzerland and the Khyber Pass between Afghanistan and Pakistan—have served this purpose for millennia. The Pacheco Pass AVA is located in north/central California, straddling the borders of San Benito and Santa Clara counties. Casa de Fruta, part of a large fruit orchard and fruit stand complex catering to thirsty tourists on the road to Gilroy and Santa Cruz, is the only winery within the AVA. The area was awarded an AVA in 1984 after a petition was filed by the Zanger family (the owners of Casa de Fruta), who produce fruit wine under the Casa de Fruta label and vinifera-based wines under the Zanger Vineyards label. The Pacheco Pass itself is a 15-mile long corridor that crosses the Diablo Range (part of the California Coast Mountain Ranges) along what is now State Highway 52. The Pass was named for Francisco Perez Pacheco who owned the land in the mid-1800s, back when the area was still a part of Mexico known as Alta California. For a time in the 1880s, the pass was known as Robber’s Pass due to two highwaymen that robbed (and sometimes murdered) travelers along the route. 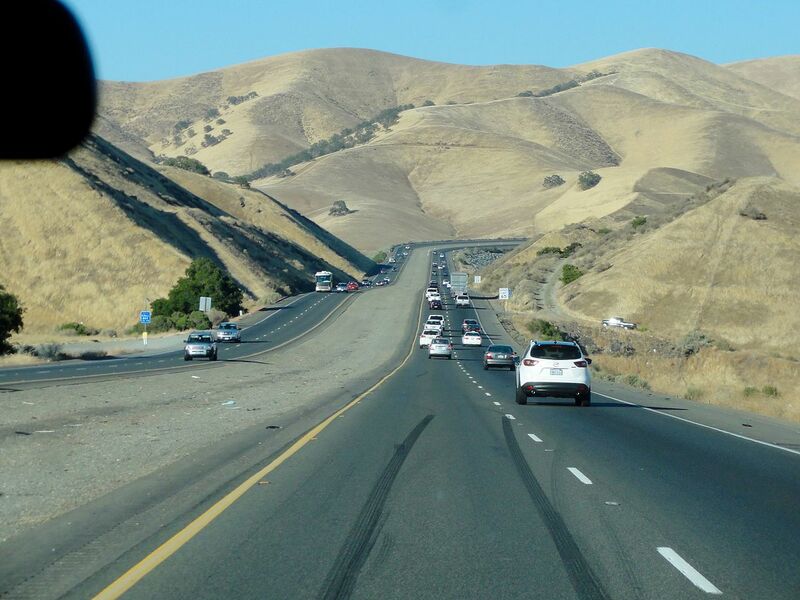 Even today, the stretch of the Highway 152 from Los Banos to Gilroy is quite dangerous, as witnessed by the high number of traffic accidents. There are even rumors that the pass is haunted (best not to pick up any hitch-hikers). What is a gap? A gap is also a low area between two mountains; however, gaps are smaller than passes, and therefore more rugged and difficult to navigate. Gaps (sometimes referred to as water gaps) are often created through the twin forces of water erosion and tectonic plate uplift. A wind gap is a former water gap that no longer has any water due to stream capture (the diversion of a stream from its bed into a neighboring stream). The narrow valleys that remain behind after the stream has diverted allow rain, fog, and other climate features to penetrate beyond the point where the mountains would typically halt their progress. The Templeton Gap District AVA is one of the 11 sub-appellations of Paso Robles. Surrounding the town on Templeton, it is one of the four sub-appellations hugging the western edge of the Paso Robles AVA and is the coolest of them all. The area benefits from a series of water and wind gaps carved through the California Coast Mountain Ranges by some long-forgotten water ways in addition to the Paso Robles Creek and the Salinas River. These gaps draw cool, moist air from the Pacific Ocean inland towards Paso Robles. What is a gorge? A gorge is deeper than a pass or a gap, and is better described as a narrow valley with steep, rocky walls and an often-tumultuous river running through the bottom. The term comes from the French word gorge, which means throat or neck. Wine students will easily recognize the name of the Columbia Gorge AVA, which straddles the borders of Washington State and Oregon. The gorge itself is a deep canyon—up to 4,000 feet deep—of the Columbia River that stretches on for over 80 twisty, turn-y miles following the river as it flows west through the Cascade Mountains. (The AVA covers about 40 of those 80 miles.) 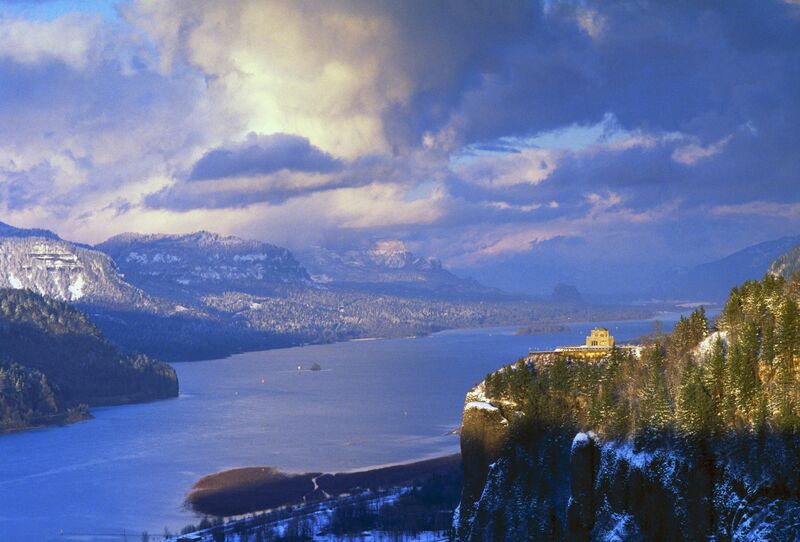 The Columbia Gorge (also technically a “water gap”) is the only water route from the Columbia River Plateau to the Pacific Ocean, and was used in 1806 by the Lewis and Clark Expedition (the first U.S. Army expedition to cross what is now the western portion of the United States) to reach the Pacific Coast. The Columbia Gorge AVA is known for having a remarkable diversity of specific microclimates within its relatively small boundaries—so much so that the Columbia Gorge Winegrowers invite you to experience their “world of wine in 40 miles.” The soils of the Columbia Gorge AVA include alluvial soils from the river beds, colluvial soils from landslides, and soils from volcanic activity (hello, Mount Hood and Mount Adams). The elevation of the vineyards ranges from just above sea level to 2,000 feet high. The cool, moist air coming from the west turns warmer and drier as it travels inland, even losing an inch of rain a mile from west to east. That’s what we call diversity. 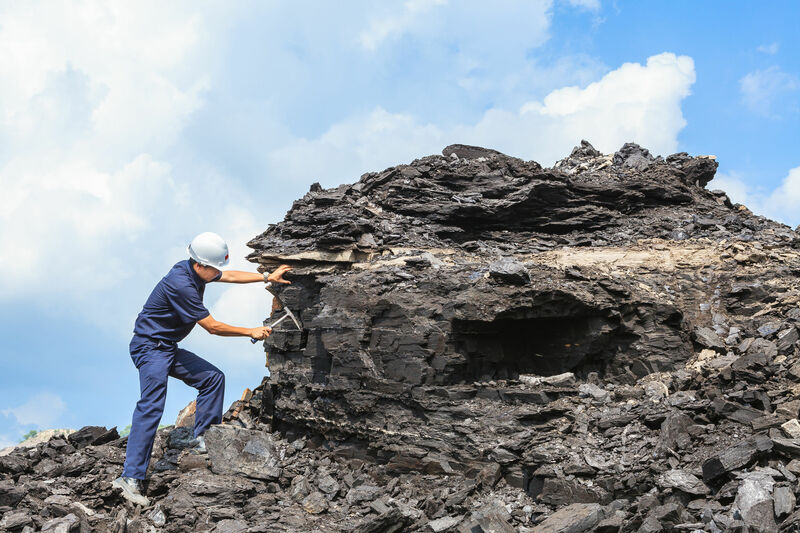 Geo notes: In addition to pass, gap, and gorge, other terms may be used to describe the breaks in mountain ridges: notch, saddle, and col, for example. These terms are not too sharply defined; overlaps exist, and usage may vary from place to place. No one ever said wine (or geology) was easy! Geomorphology is the study of the origin and evolution of physical features of the surface of the earth (and other planets if you care to venture forth).